KMA senior leadership are experienced educators and nationally-recognized thought leaders in accessibility and Universal Design. 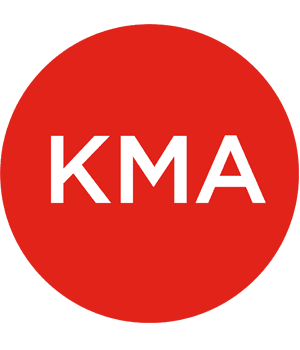 Through seminars, lectures, and training, KMA helps architects, owner/operators, boards of directors, governmental agencies, and other groups of decision-makers quickly increase their overall familiarity with accessibility principles and best practices. Custom-tailored to fit specific organizational requirements, these educational experiences can be a springboard for reinventing a design practice or organizational culture around the principles of Universal Design. KMA offers training in accessible and universal design in a variety of formats. For example, KMA conducted a one-day training with the development and construction managers of Equity Residential and presented a seminar on universal design and aging-in-place for Enterprise Green Communities.